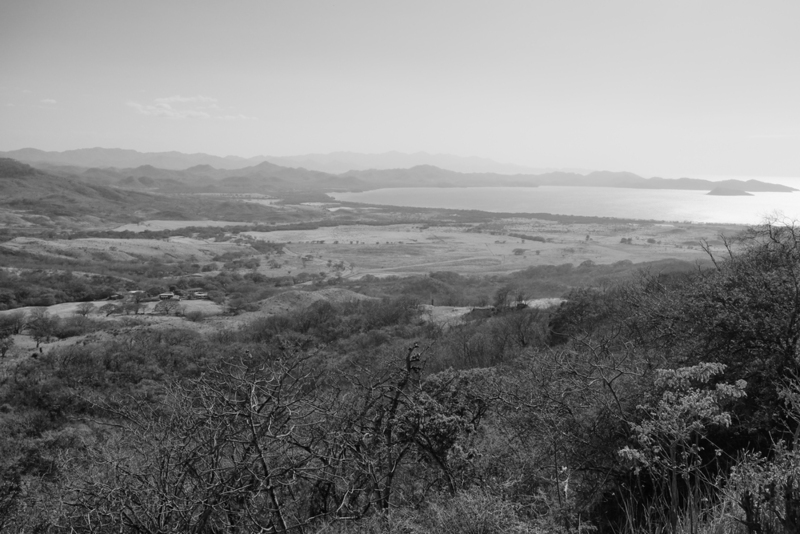 The Costa Rica landscape is comparable to no other. Years ago earthquakes, flooding and volcanoes shaped the land to what you will see today when visiting. Fast flowing rivers, beautiful waterfalls, active volcanoes, massive craters are all over the 19,730 square mile country that is filled with a relatively small population of about 4.8 million residents. Some of the beaches have white sand while others are black mixed with speckles of white. Monkeys swing from tree to tree while iguana’s lounge around waiting for an unsuspecting bug to cross their path.